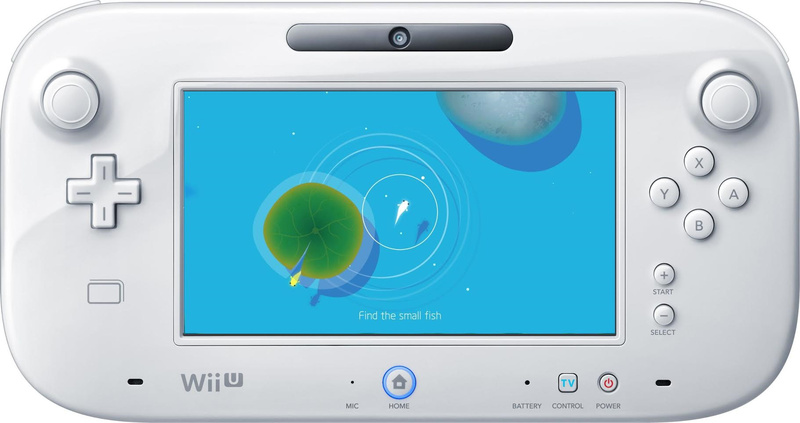 The Wii U eShop has been a platform for some rather left-field releases, and we think that the upcoming Koi from CIRCLE Entertainment will be another one for the list. It appears to take place within a Koi pond - obviously - with missions, customisation and more involved in the gameplay. 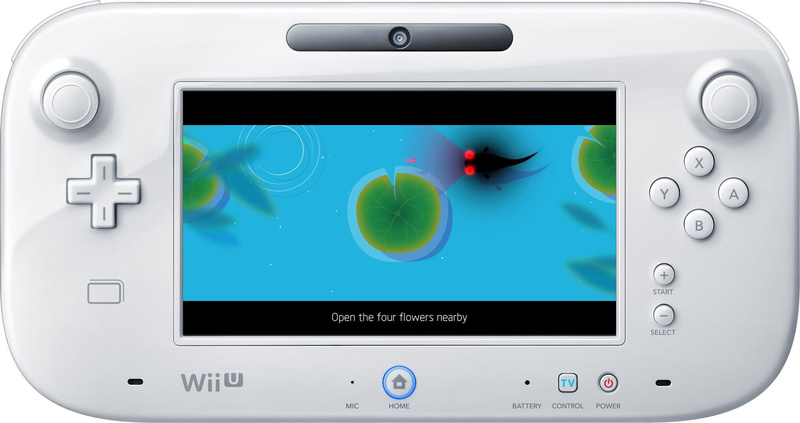 A trailer and some screens showing different aspects of the game are below. This is confirmed for release in North America on 19th February, with a price of $3.99 in the US. Will this one hook you in? Looks simply lovely. May have to pick this up. Might have to keep an eye on this. I love these types of games when they actually work. 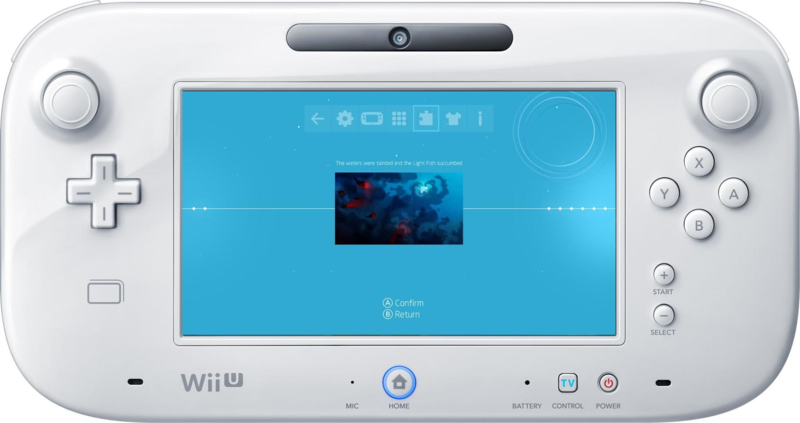 The look of it reminds me of another art "game" Electroplankton" for DS..... If it is not a train wreck it is day one buy from me. The koi remind me of the spirits that attack you in Soon Shine. I bought this game on the PS4...it's a very nice relaxing title with some good strategic moves thrown in! It's a really good game, and definitely worth the $10 price tag for it!!!! @therealgamer Yup, and it's very good! I actually beat it will 100% trophy completion!!! 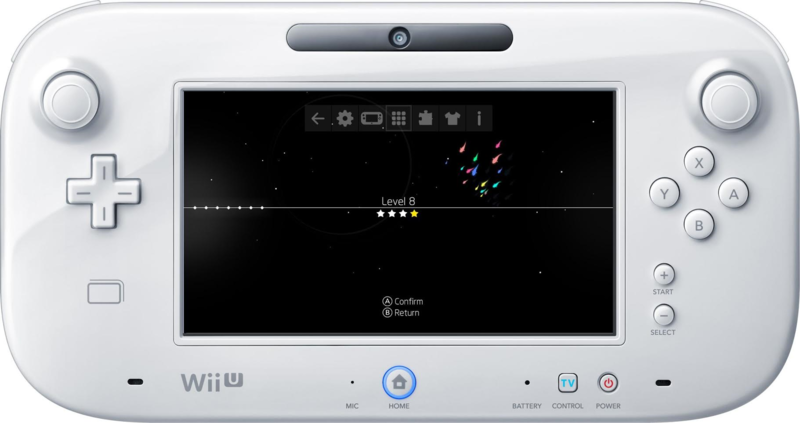 @Captain_Gonru The only game I remember trying to talk about recently is Wii Party U, which I think will be ported to Switch as the bundled in game. Or not. I have no idea what this is, I skipped this article. 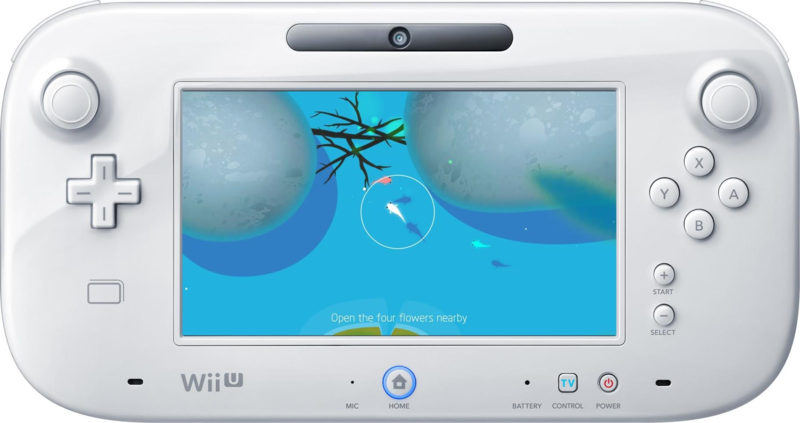 @Captain_Gonru No this isn't THE koi pond tech demo from E3. Wii U deserved to fail for that demo and the Zelda demo, Nintendo never learns. I think a port of Wii U Party or some such needs to be in both bundles, the $249 one w/ 32GB SD card and the $299 one w/ 64GB and Zelda, Mario or something else people actually want. Skyrim, FIFA, FFXV. Personally after the Wii U fiasco I'd prefer they only have 1 model w/ 1 price, but they never learn. 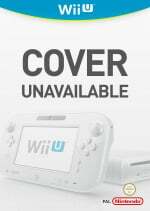 I wonder if they'll be stupid enough to bundle it with SSB or MK8 so no Wii U owner has a reason to buy one? I agree with you no Splatoon, too online. Unless, Nintendo goes way way back to Home and Away and makes 2 bundles, Home w/ Splatoon and a Pro controller and 64GB for $300, Away w/ something 3DS like, 32GB for $249. I doubt you remember but last August I did my mock-up presentation. Reggie in the US focused on home gaming, someone in Japan focused on portability. Since it's only in Japan that can't happen, but they could still bundle it as such, differently in the west and Japan. Japanese still buy Vita, west buys Xbox, they are different regions. @Captain_Gonru "Because reasons". That made me laugh. And I agree with you, but if they are really going to promote this tablet with a dock as a home console, bundling it with a real home controller would be a good start. We aren't getting one u til Christmas probably but I really am curious if they can pull this off tomorrow night. Seems so easy, but we'll see. 20-20-20-4 hours to go, I wanna be sedated. Wow that looks really nice. 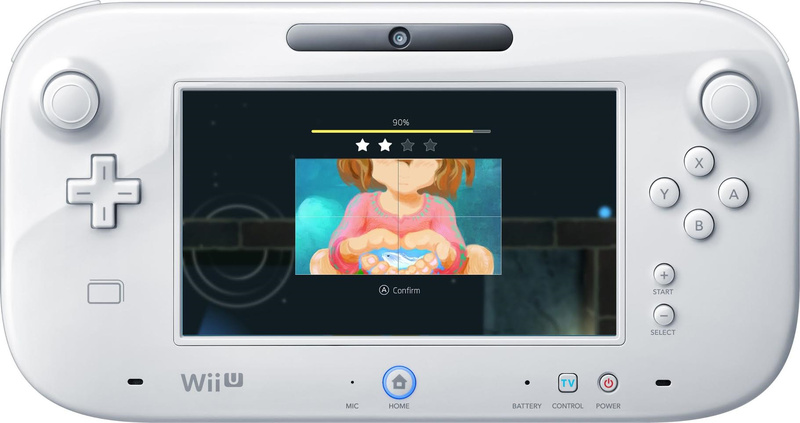 So happy that quality looking games are still on their way to Wii U. Not all devs are rats apparently. Lol: you couldn't resist it, could you?